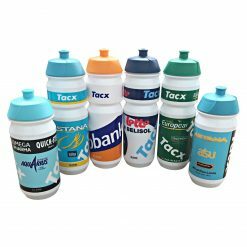 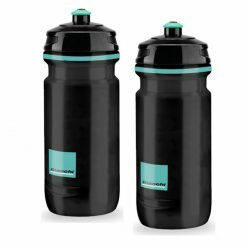 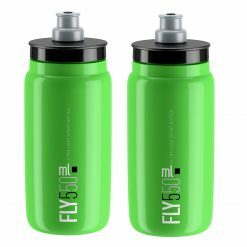 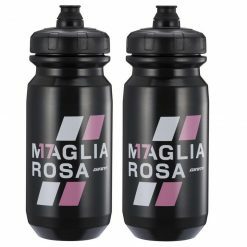 A classic Tacx Shiva Plain Transparent Clear Water Bottles that has been a favourite with the Pro Teams for many years thanks to its easy to squeeze material. 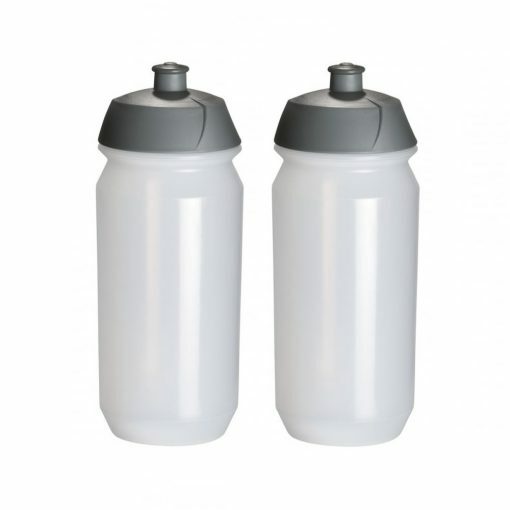 The Shiva bottle has an ergonomic and timeless design. 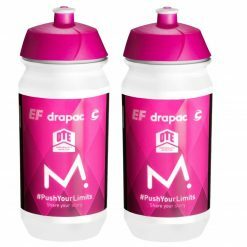 The screw-on cap features a lockable spout; the striking triangular form of the cap guarantees a secure grip. 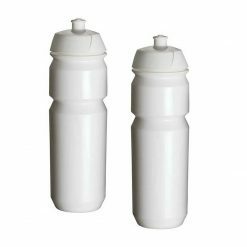 The bottle is easy to fill and clean. 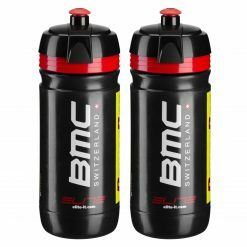 Buy these Tacx Shiva Plain Transparent Clear Water Bottles now!